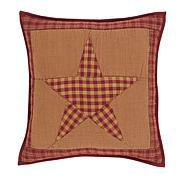 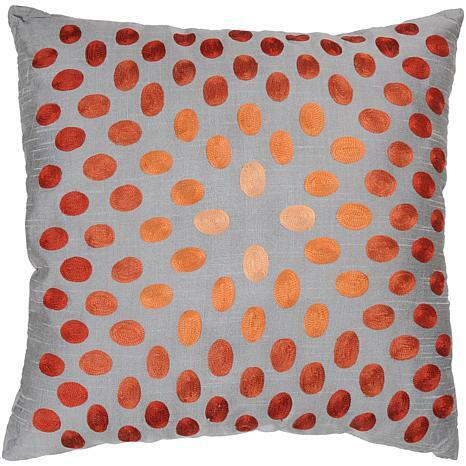 Accessories like this orange spotted pillow help make a house feel like a home. 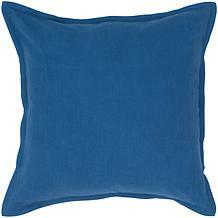 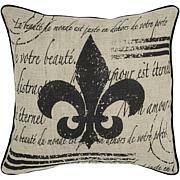 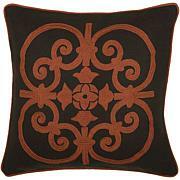 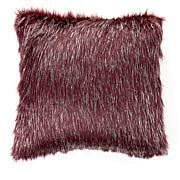 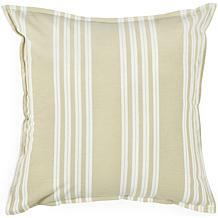 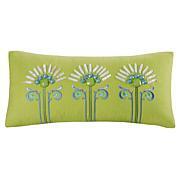 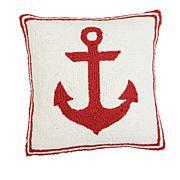 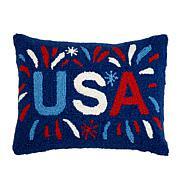 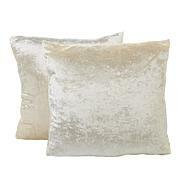 Like the perfect handbag that complements your favorite outfit, throw pillows are a finishing touch to your home décor. 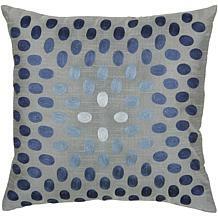 The print and colors are nice, but these have a stiff pillow insert that cheapens the look. Maybe if I want to spend more money and buy a down insert? 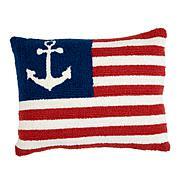 I wouldn't repurchase.